"End of the World" is more of a feeling or a sensation rather than a place on the end of the map. A cold, foggy night in Duluth, Minnesota overlooking Lake Superior figuratively feels more like the End of the World than Ushuaia, which per the map, is literally at the End of the World. 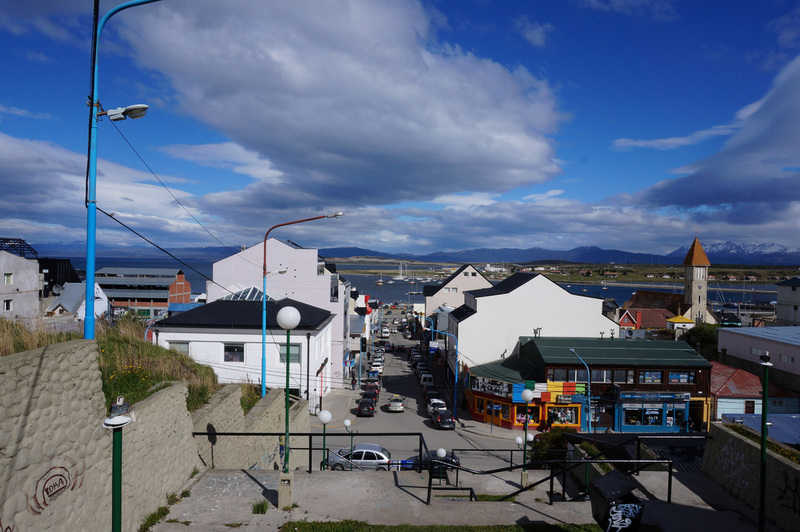 Whether it was the clear skies, bright sunshine, of summer liveliness Ushuaia was a fun place to spend two nights before commencing a three week overland trip. 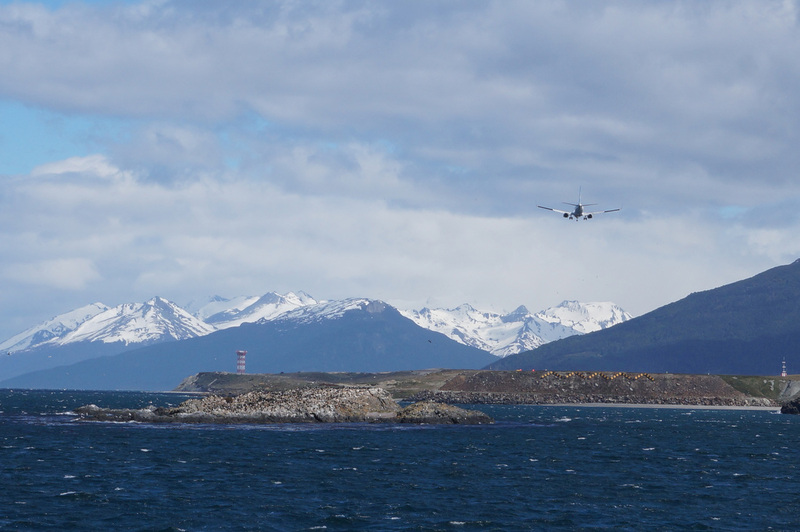 It's a phenomenal plane arrival into Ushuaia - as soon as the plane dips below the clouds the mountains spring up below you and eventually they are right outside your window. 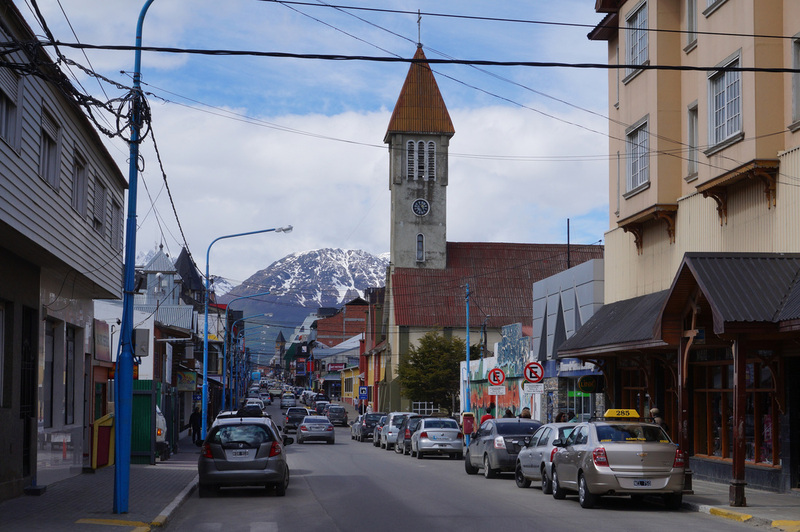 The town sits along the Beagle Channel - there's water views to the south and snow capped peaks in the north. The town is a bit commercialized although with clothing costing nearly double the price than elsewhere you will want to make sure you purchase all your cold winter gear before leaving home. 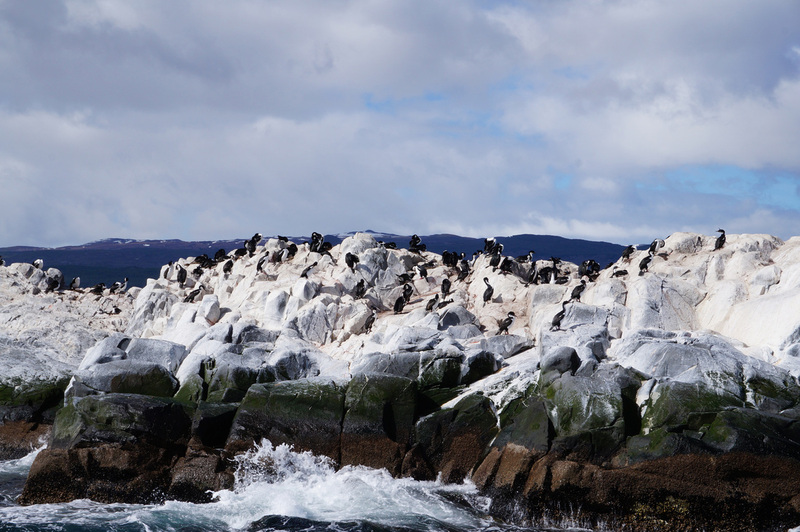 With a free day before the start of an overland trip to Santiago I went on a cruise with a bunch of gray hairs through the Beagle Channel. 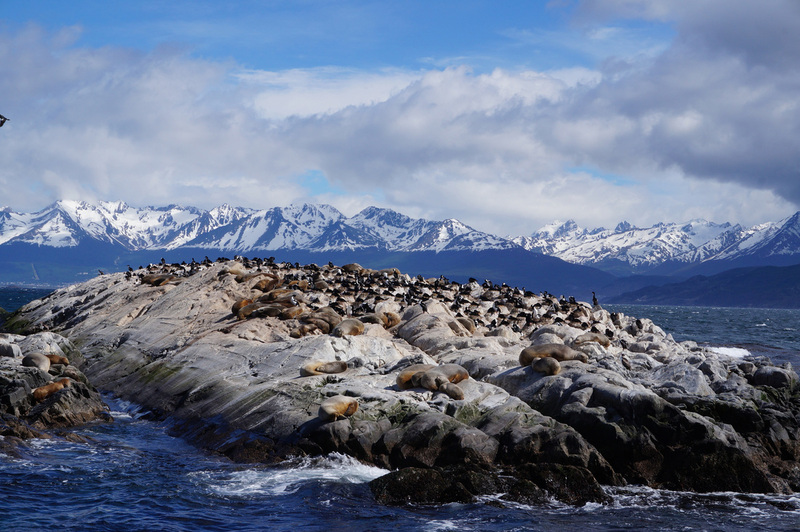 There were more great views of the mountains from the channel and lots of sea lions gathering on rocky, bird stained islands. 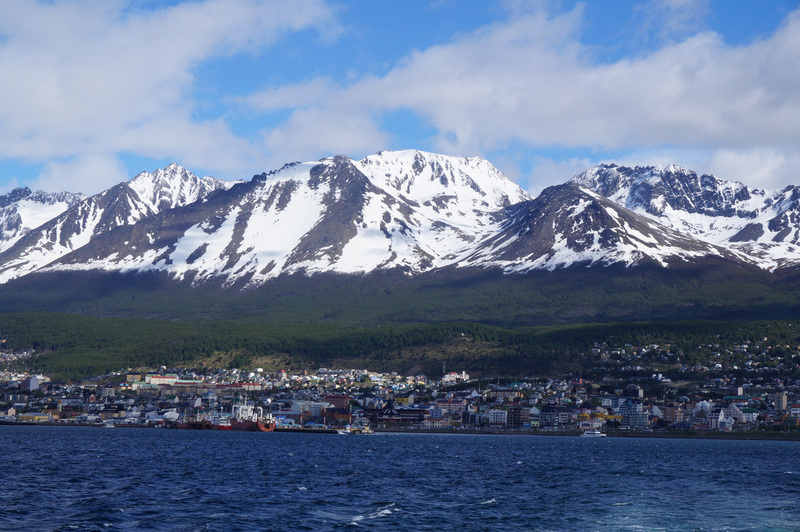 For additional Ushuaia photos see FLICKR ALBUM.